Former Ultimate Fighting Championship (UFC) interim Lightweight champion Tony Ferguson hasn’t competed since defeating Anthony Pettis at UFC 229 in a thrilling brawl last October (see it again here). 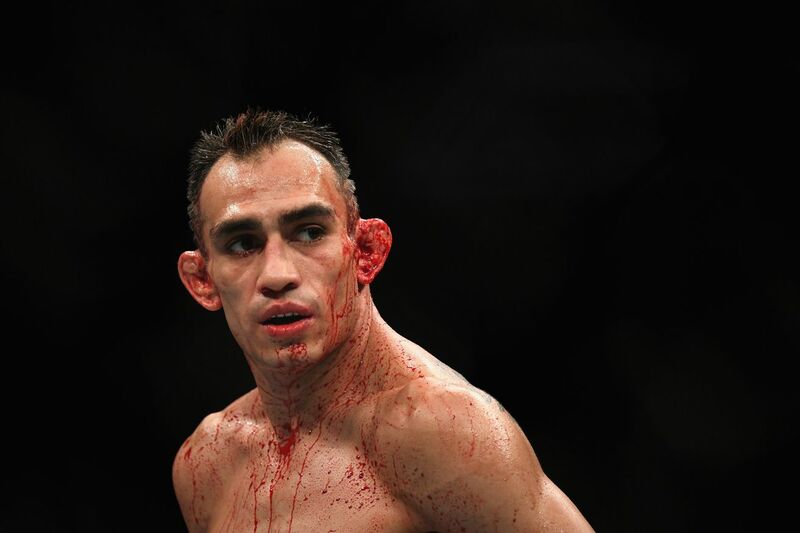 Though it hasn’t been for a lack of offers, as it was revealed that “El Cucuy” passed on the chance to face current Featherweight champion Max Holloway at the upcoming UFC 236 event on April 13 for, you guessed it, the interim title at 155 pounds. While Tony did say that fight just wasn’t something that fit his goals at the moment, UFC president Dana White recently revealed that “a lot of personal issues” is what’s keeping Ferguson out of the Octagon. White said as much when responding to a fan on social media. Screenshot courtesy of Bloody Elbow. To further add to the intrigue, Sherdog founder Jeff Sherwood revealed he had an inside tip regarding an incident involving Tony’s family, though he didn’t reveal much. Ferguson is currently riding an impressive 11 fight win streak and hasn’t tasted defeat in nearly seven years, which is good enough to give him the No. 1 ranking in the world, only behind division champion Khabib Nurmagomedov.